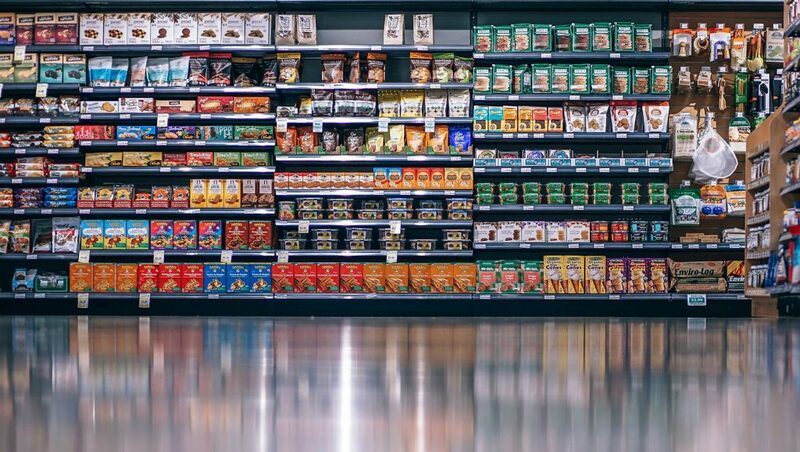 Direct mail marketing can be an excellent way to connect with existing and prospective customers. It has amazing creative potential, and it’s one of the most flexible forms of marketing you can work with. We’ve talked previously on the blog about the “hows” and “whys” of direct mail, so today we want to look at the practical side of it. We want to focus on inspiring real-world examples, and focus on what a successful direct mail campaign actually looks like. 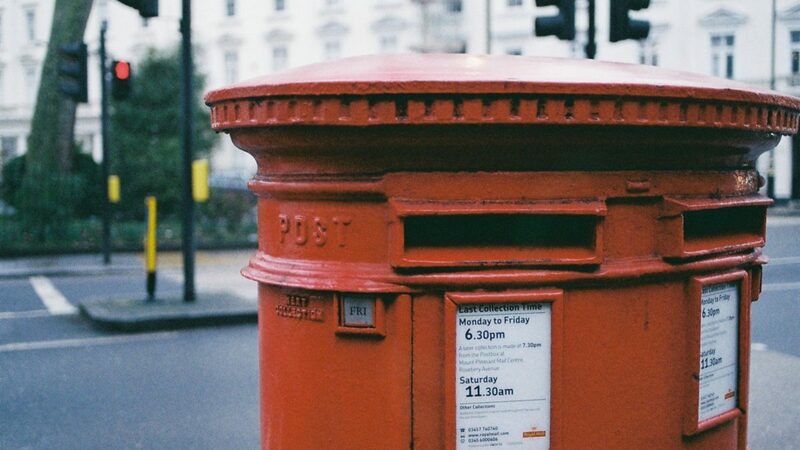 So, without further ado, here are some of the best direct mail marketing campaigns around (in our opinion, at least!). This is a great example of how minimal campaigns can also be creative and engaging. It might not have the impact and lasting novelty value of some of the other items on the list, but it’s certainly more captivating than the average mail shot. It’s strength lies in the fact that it will hold a prospective client’s attention for slightly longer than normal. The nature of the campaign demands interaction, and the reveal of the wine glass filling up is clever and fun. It’s certainly a disposable campaign, in that in most cases it probably ended up in the recycling bin. But before that point, there would have been a sufficient amount of interaction with it. 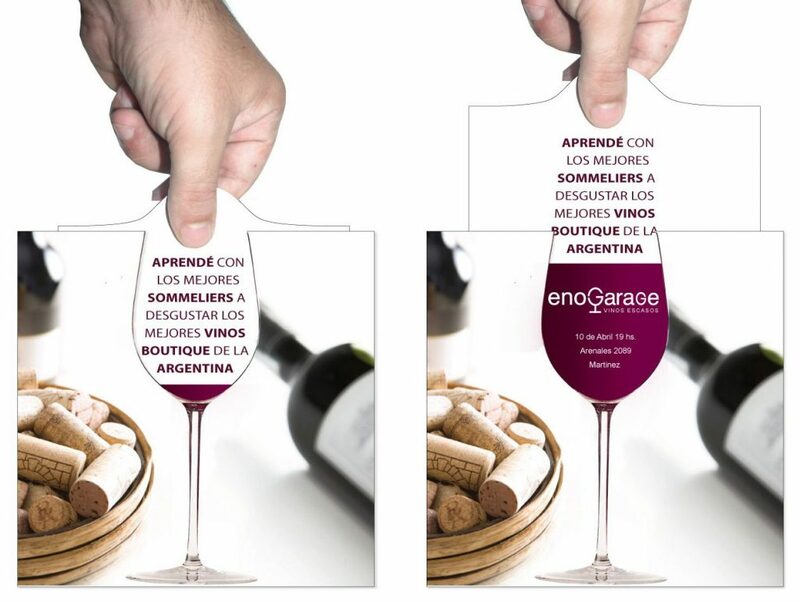 A wonderful example of simplistic, multi-layered, and highly effect direct mail marketing. 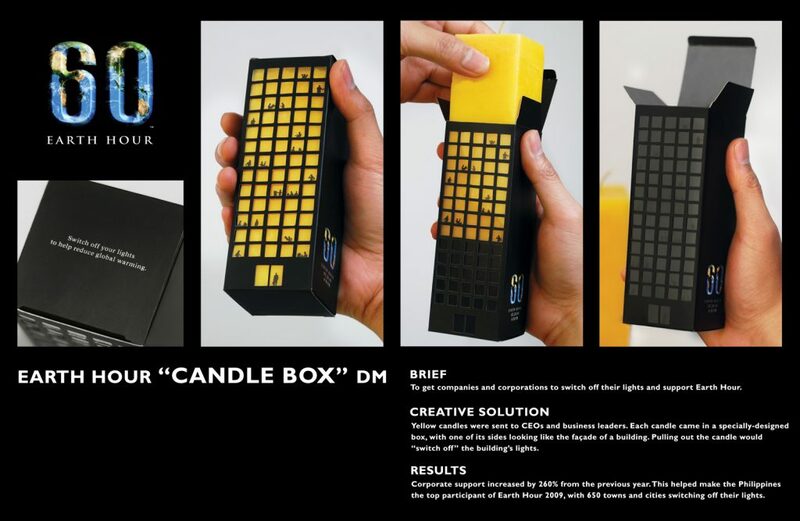 In an effort to encourage CEOs to participate in Earth Hour by shutting off all their office lights for 60 minutes, the WWF sent them candles. 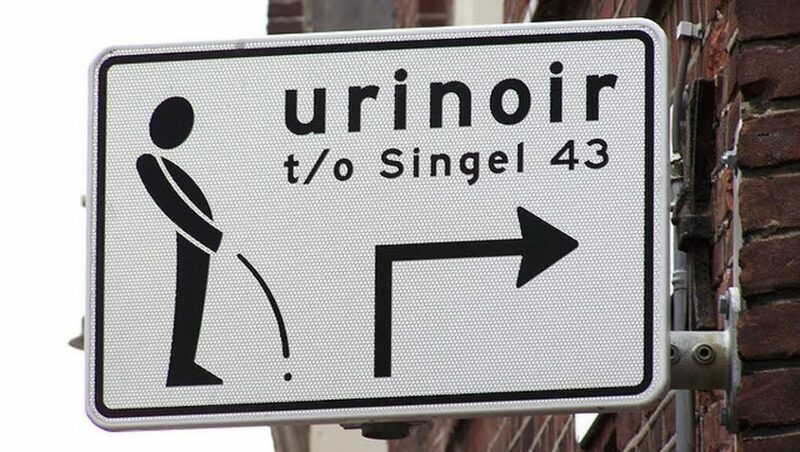 Now that’s good enough on its own, but the beauty of this campaign lies in the strength of its visual message, which you can see from the image. Leave the candle in: lights on. Take the candle out: lights off. In terms of creativity and originality, direct mail marketing rarely gets better than this. 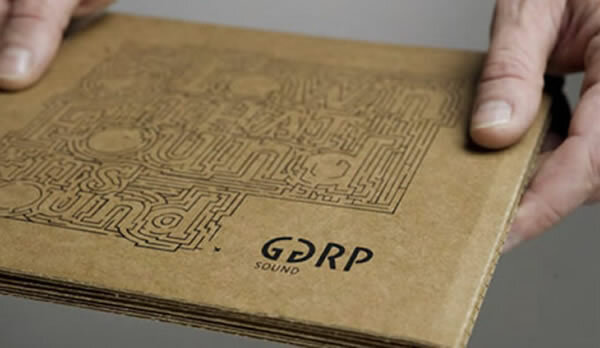 Some businesses send leaflets and brochures in the post, others send fully functioning cardboard vinyl players. At least, that’s what GGRP Sound do. This campaign is truly exceptional in its vision and ambition. 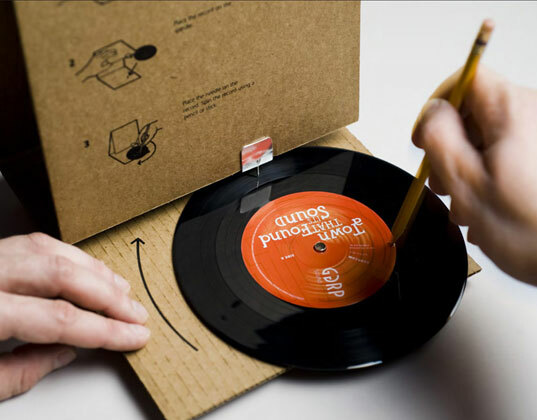 Most people probably wouldn’t believe that it’s even possible to make a working record player out of cardboard. So for a business to take on the task as nothing but a marketing effort is pretty exceptional. In terms of budget and effort, this one probably sits at the higher end of the scale. But it wins on sheer novelty alone. Can anyone honestly say that, upon receiving a build-it-yourself vinyl player in the post, they wouldn’t drop everything and spend the afternoon building it? If nothing else, it exemplifies the seemingly limitless potential of direct mail marketing. And it just goes to show, whatever you can fit in a flat pack, you can send as a direct mail campaign. 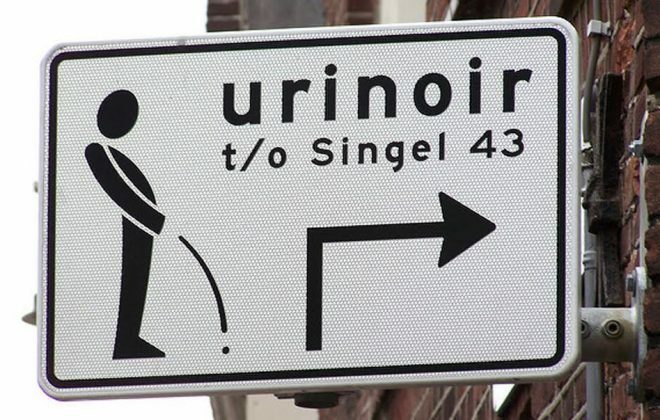 This must be one of the best applications of contextual marketing around. In a stroke of genius. Nestle took the USP of their KitKat Chunky bar (its chunkiness), and used it to make a parody of the Royal Mail’s redelivery cards. 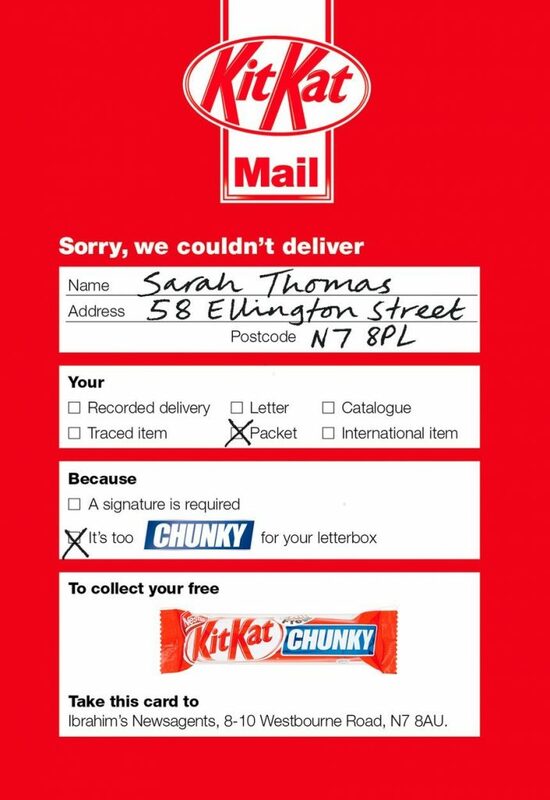 The idea behind the campaign is that KitKat Chunky bars are “too chunky” to fit through a regular letterbox. What’s so wonderful about this idea is that it plays on an aspect of daily life that’s very familiar. Everyone recognises the “Sorry, we couldn’t deliver” card, and we only ever receive them when we’ve ordered large parcels. By labelling the KitKat Chunky as “undeliverable”, Nestle brought attention to (with great humour) the size of their bars. 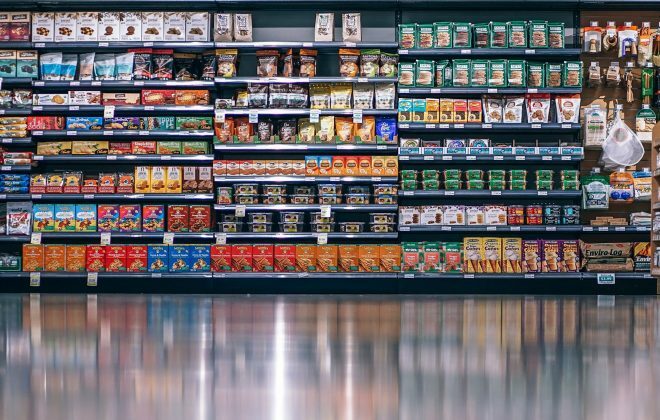 The card also acted as a voucher to redeem a free KitKat Chunky at a local store, which provided great incentive for customers to follow up on the campaign. 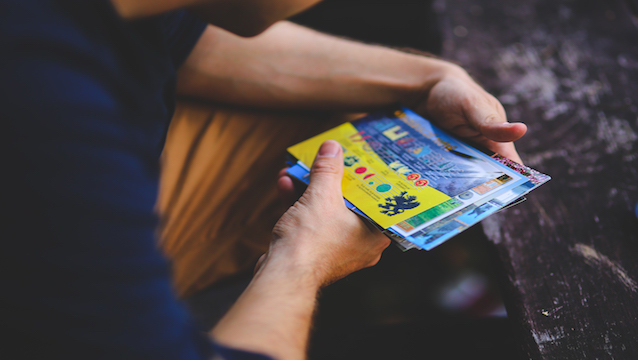 The big question most people ask when considering a direct mail campaign of their own is: is it worth it? This is a difficult question to answer, as the success of any direct mail shot can be highly subjective. It all depends on your idea, its execution, and the demographic you’re targeting. Of course, the reach of direct mail is much more narrow than, say, an online banner ad. That’s because direct mail is bespoke, niche, and aimed at a relatively small audience. But that’s also its advantage. A good direct mail shot has the potential for a very large response and engagement rate precisely because of its novelty and uniqueness. 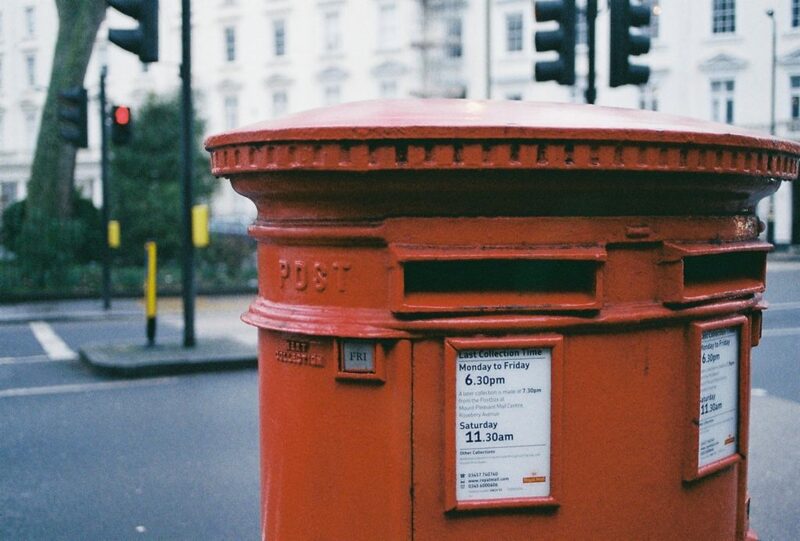 For more on postal marketing, why not read our post on How To Send Promotional Items.